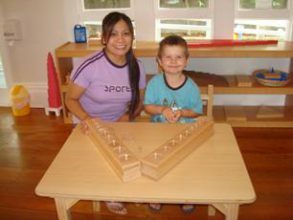 Montessori teachers in New Zealand explain how they discovered Montessori, how they began their Montessori journey and where it has taken them. I had found my experiences in state early childhood and primary frustrating as it always seemed to be ‘busy work’ or playing. I met a Persian Bahá’í lady when I was a young teenager living in Tonga with my Tongan mother and New Zealand father. 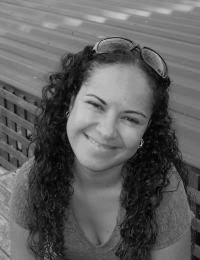 She was an owner/teacher of a Montessori preschool in Samoa. This was when I first became aware of Montessori principles and practices. 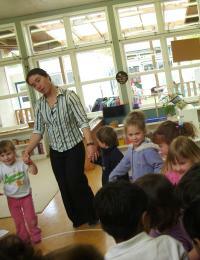 I first discovered Montessori as a young mother in the late 1980’s, when I visited an early childhood expo in Auckland. Several Montessori preschools had a display of photos and information about the Montessori method. I was captivated and it just felt so right. I started to find out more about Montessori. I first learned about Montessori when my sister’s children started going to Montessori, about 22 years ago. 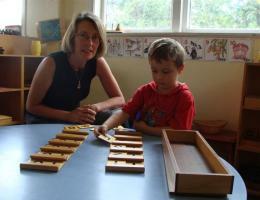 However it was a number of years later that I started working in Montessori. I started with 3-6 children but now I have been teaching 6-9 year olds for several years. 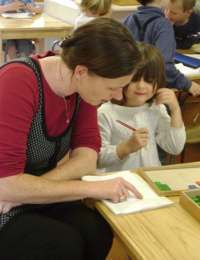 I come from Ireland where there are many small Montessori schools. As a teenager baby sat the children of Montessori teacher and she told me about Montessori. I was a child at a Montessori children’s house until I was seven years old. 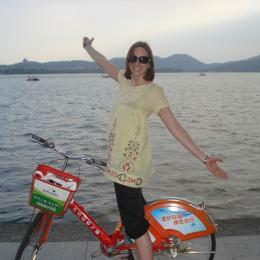 I did not realize that, however until I was an adult and began to look in to Montessori as a career. I had pursued outdoor education/experiential education as an undergraduate and wanted to know more. I researched Montessori and discovered that it was a perfect match for me and my understanding of hands on learning. I was raised up in a large family in the Philippines with three brothers and five other sisters. Having a big family was not too hard for my mother as she trained us from a young age to be orderly, confident, and independent. If she did not do this, perhaps raising nine children would be much more difficult, not to mention just a little chaotic.